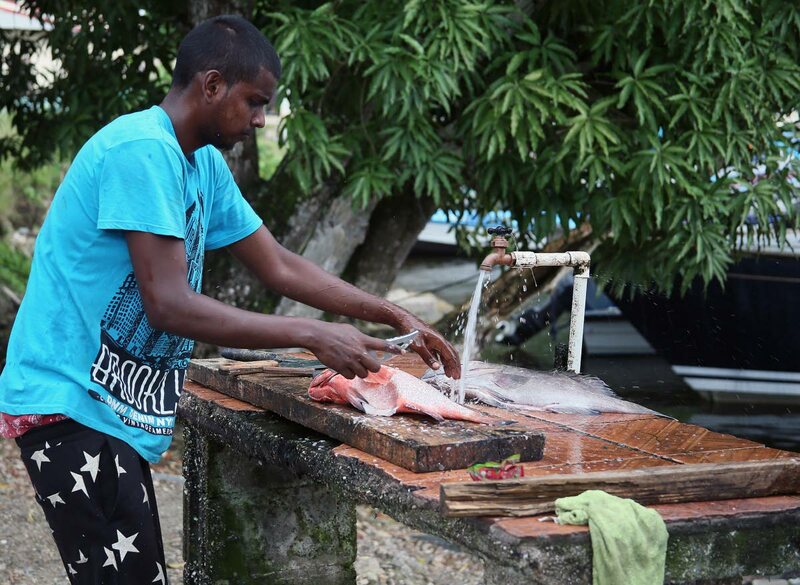 File photo: Fish vendor Rakesh Mohammed cleans fish at Alcan fishing depot, Chaguaramas. Fish vendors in Tobago say they will not be raising their prices as yet for the Lenten season. While fish remains in high demand during this fasting period, the vendors say at least for now the prices will remain the same. However, one fishing association has confirmed that the price of kingfish and grouper will see a permanent increase closer to Easter. Reply to "No increase in fish prices for Lent"